Some people will do anything for the best picture. Would you explore a cursed island for the best pictures that will build your follower count? Effectively that is what we find ourselves doing the moment we set foot on Fireball Island. Collect treasures, adventure, but most importantly collect your snapshots from different regions of the island and get on the "hellocopter" to survive! Restoration Games started with a simple premise - that "every game deserves another turn". I applaud what they have done and this campaign shows that they are just getting better. 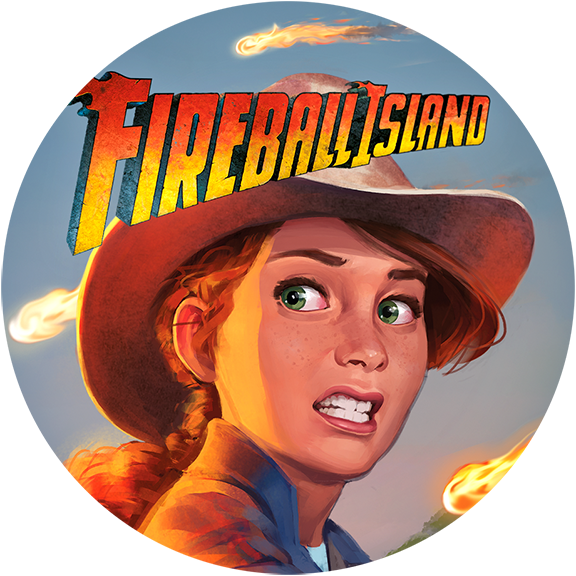 Their restoration of the 86 classic of Fireball Island looks amazing! You have a larger island, you have more control of the outcomes, you have more randomization of marble pathways, you have more objectives and with all this, you have a much better-looking game than the original. What's so terrifying? What are the adventures truly running from!? 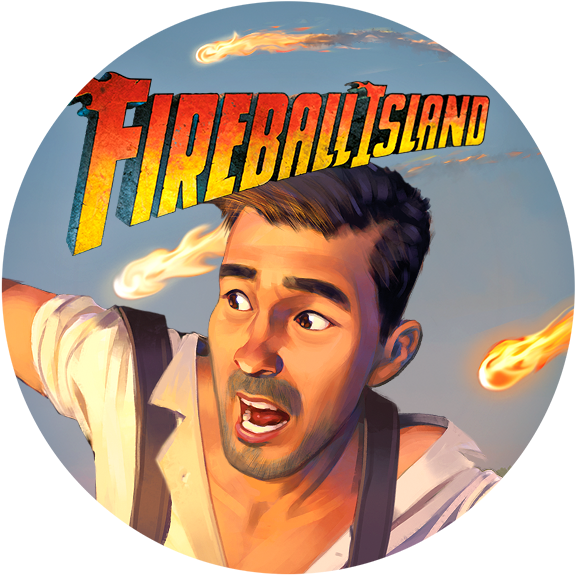 Of course, I am joking, the first Fireball Island, like many games that came out during this time, pushed the boundaries of what we called "board games". We didn't have to think in a 2-D flat space - and had it not been for this time period building such amazing games - then I don't think we would be in this awesome place currently. I am excited to see more coming out of Restoration Games and doubly excited to send a cascading fireball through the mouth of Vul-Kar as I sit safely behind a tree root! Check out the campaign and let me know what you think or if you are backing it! What other games from the 60s, 70s, 80s, and 90s would you love to see brought back and modernized? Let me know in the comments below and don't forget to check out other Kickstarter Spotlight posts HERE. Turning 'Your' to 'Our' in order to Grow and Develop.